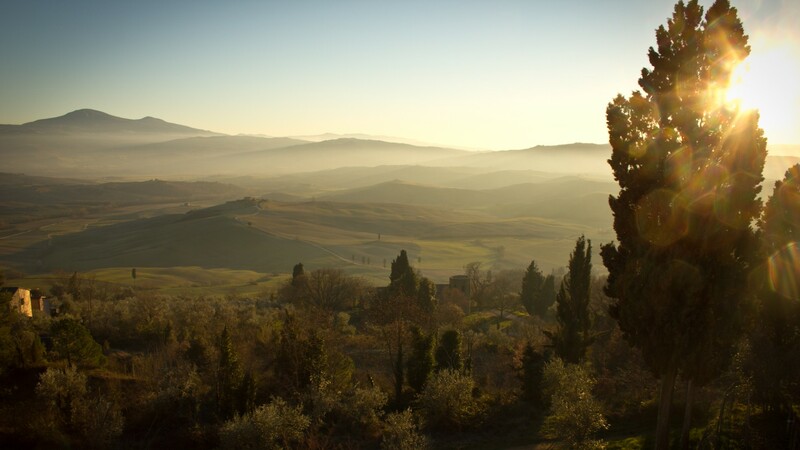 Buying or selling a property is one of the most important transactions you will make, you need to be well informed. Highly satisfied customers, lawyers, banks, agents, engineers, and builders alike utilise our service time and time again. 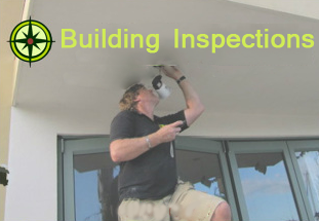 North Star Inspections reputation, experience, and user friendly professional, inspection reports will help you feel much more confident when making that final decision. Moisture issues can affect all homes and if left undetected, can result in further damage, high costs and health problems. 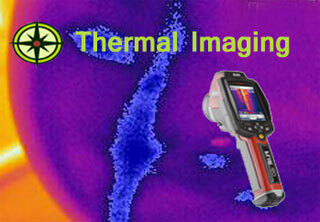 Thermal Imaging giving us the ability to scan ceiling and walls. and identifies problem areas that can't be seen by the naked eye. What have you done to satisfy yourself the house does not have a Meth problem? From Dream house to house of horrors. Whether buying or selling avoid costly surprises, especially on Auction properties. We have a wealth of professional inspection experience on both residential and commercial properties and will provide you with a comprehensive written report, including photos, within 24 hours of the inspection. Not only can water ingress cause damage and potentially undermine your building structure but it has the potential to cause very real health issues. The longer it is left the worse the problem becomes; this includes plumbing leaks. Most of which is not seen or smelt. Don't take the risk, book an inspection NOW! The added advantage of Infrared is it can detect thermal anomalies in large areas of walls and ceilings not visible to the naked eye. 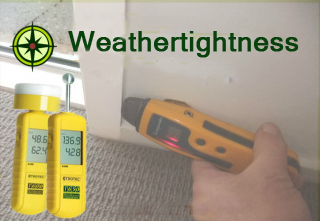 Infrared can be requested with the Weathertightness Inspection. When purchasing a home to live or invest in, it is important that you are satisfied that the property you are buying is not contaminated with Meth.